This is a one-year project funded by the United Nations Office on Drug and Crime – UNODC. The project commenced in November 2018 and will come to end in November 2019. The protection monitoring and returnees project seek to monitor the displacements and movements of people into and within Somalia and Somaliland. This is a two-year project initiated to consolidate the gains made in the previous one and half year's project, which has ended in March 2018. The project was funded by the AmplifyChange UK. 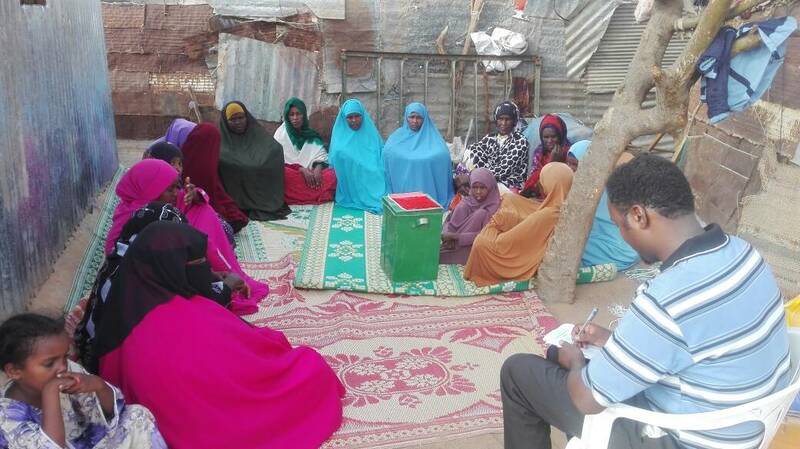 SOYDAVO is committed to improving the livelihood conditions of all people in its project communities, with particular attention to drought affected, disabled people and deprived women and children. 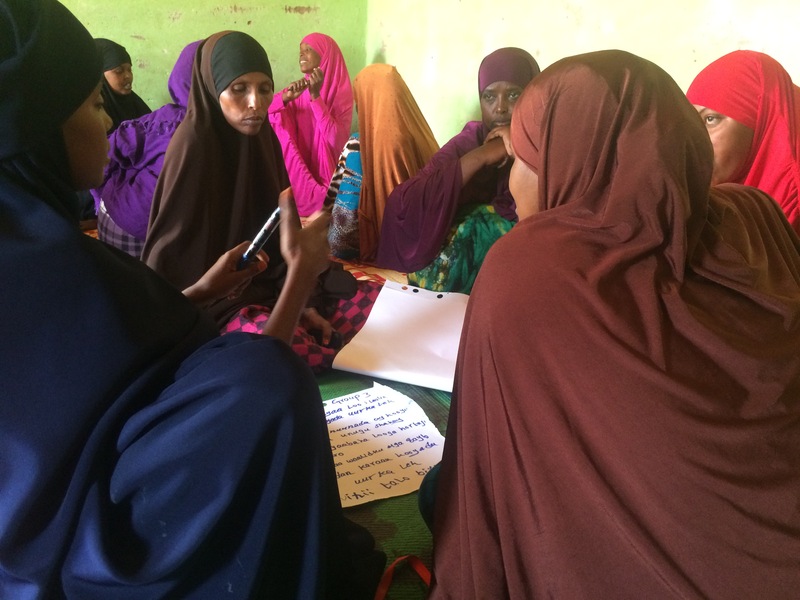 The Self-Help Group approach is a four-year project funded by the Kindernothilfe – a German-based organization who promotes the SHG approach in 24 countries including Somaliland. Project implementation commenced in September 2014 and will come to an end March 2019. The project titled "Acting for women, fostering women's emancipation from SGBV to improved livelihoods" is a three-year follow - up project initiated to consolidate the achievements made in the previous GBV project funded by International Solidarity Foundation, which ended July 2017. 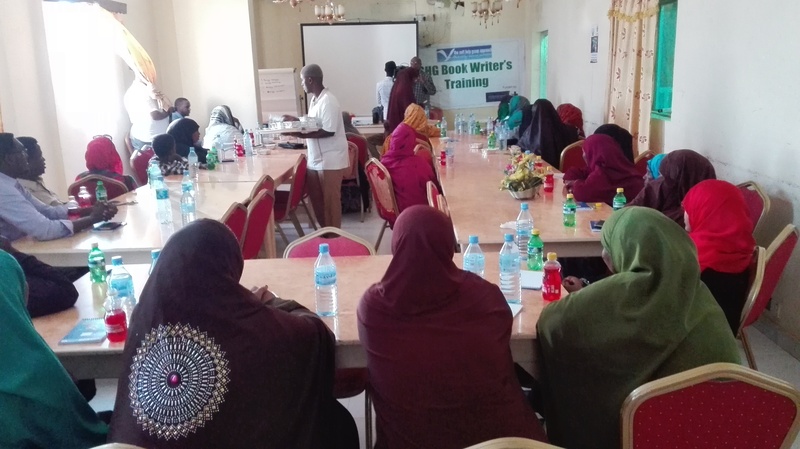 The project titled "Fostering Somaliland's Heritage: Creating links between Cultural heritage and job opportunities for Peace and Cohesion in Togdheer Region" is a two and a half years project funded by the European Union.